Did you accidentally drop your iPhone X in your swimming pool? Did you drop your iPhone X in the sea or the toilet? Are you sitting with your hands on your head? The onslaught of water damage can be a catastrophe for anyone owning an iPhone X. This issue can be easily solved at iPhone Water Damage repair, where our skilled professionals will fix your damaged phone as quickly as possible. Most water damage cases can be fixed easily, and our experts will solve your problem quickly and efficiently. The range of water damage in the iPhone can be superficial to severe. In most cases, the iPhone requires an ultrasonic bath using special chemicals and hand cleaning, which will prevent corrosion of the motherboard. This high level of treatment saves your iPhone from further damage. 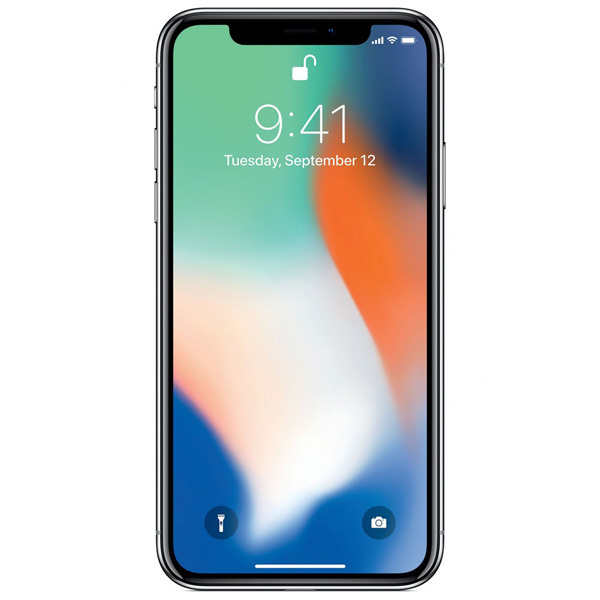 At the cheap iPhone Water Damage repair service centre, we can usually replace a few chips and connectors and make your phone as good as new at affordable prices. It is a prudent decision to go to the iPhone Water Damage repair store as soon as water damage occurs. This is because the longer the liquid is present in the phone, the greater the extent of corrosion occurs in it. Severe corrosion reduces the probability of successful reparation. If it is not possible for you to come to the iPhone Water Damage replacement, you can conveniently mail the damaged phone to us. We will conduct repairs on the phone and return it to you in a matter of a few days!